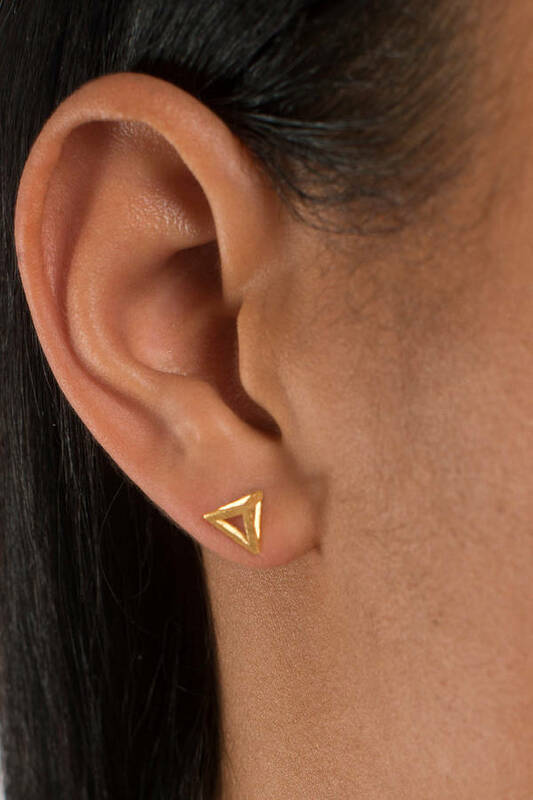 Check out Tobi's Cairo Pyramid Stud Earrings Your everyday studs don't have to be dull. 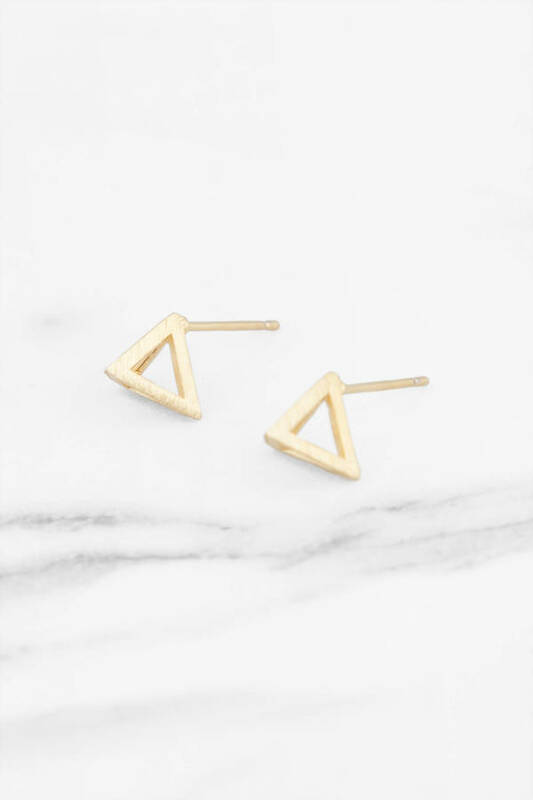 We love the Gold Cairo Pyramid Stud Earrings, which feature cut out pyramids in 3D to add a subtle edge to your look. When you need to keep your jewelry discreet, these stud earrings make just enough of a statement. Your everyday studs don't have to be dull. We love the Gold Cairo Pyramid Stud Earrings, which feature cut out pyramids in 3D to add a subtle edge to your look. When you need to keep your jewelry discreet, these stud earrings make just enough of a statement.